The Value of Transparency in Multi-Media Contact Centres. Nearly every contact centre would like a first-time caller resolution, be it for a purchase or a customer complaint. It’s good for customer satisfaction and their experience in dealing with you. Best of all it optimises the call handling time for the business. 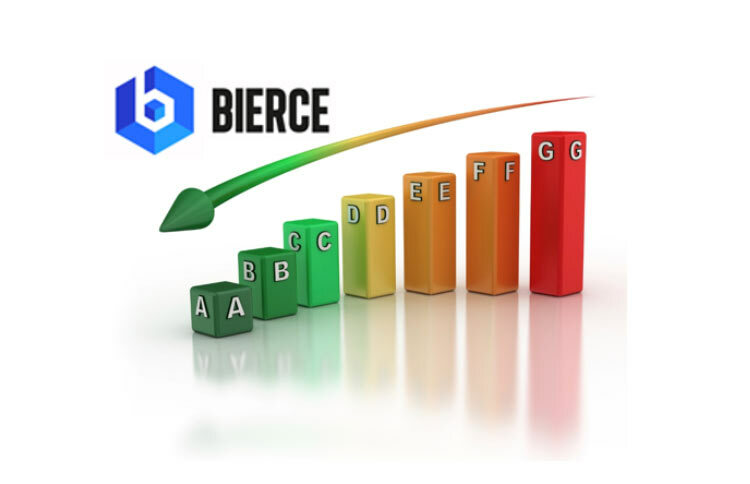 Bierce Go Live with ContactOne’s Multi Channel Contact Centre Solution. To meet the needs of their expanding contact centre Bierce Surveying Limited has successfully installed ContactOne’s Multi Channel Contact Centre. ContactOne’s cloud-based solution met Bierce’s requirements for a platform that is easy to use, provided data which went beyond those offered by conventional PBX solutions and support future requirements for additional contact channels for their business including email, web chat and social media channels such as Twitter and Facebook. 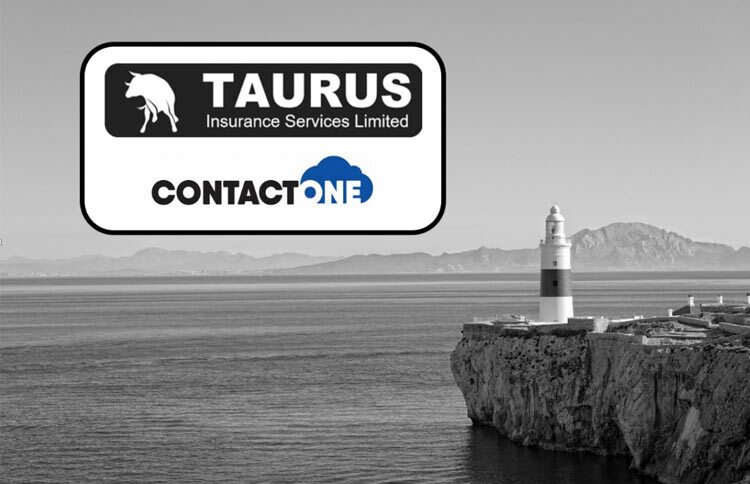 Taurus Insurance Services Go Live with ContactOne’s Innovative Call & Contact Centre Solution. 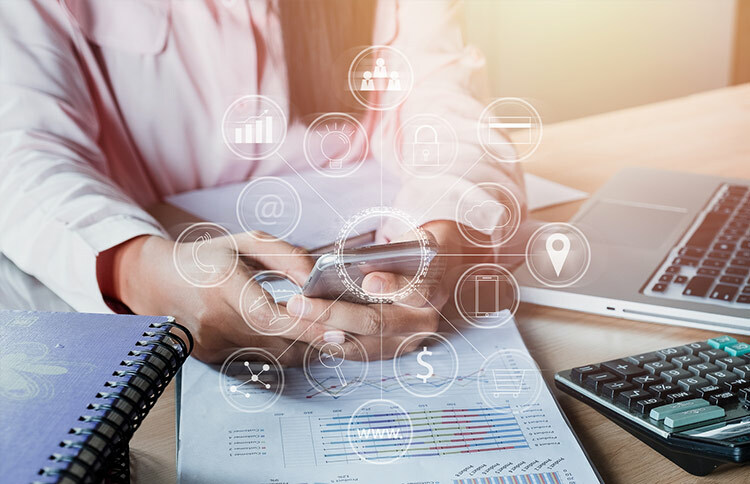 Taurus Insurance Services Limited took a major step toward digital transformation with the implementation of ContactOne’s multi-media contact centre platform. This new platform allows Taurus to easily add additional contact routes into their business over traditional voice including email, web chat and social media channels such as Twitter and Facebook. In addition, the platform provides extensive Management information and reporting, which can be used to enhance operational effectiveness.